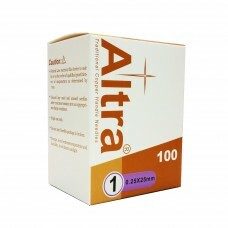 Every single step of production of the Altra needles is strictly controlled. 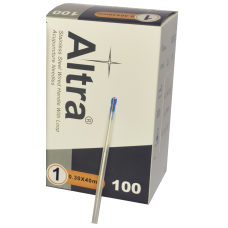 From raw material inspections, quality controls during manufacturing, the state-of-art workmanship, surface polish and needle sterilization, to the final testing, everything has been done to ensure that the Altra needles always reach the safety and reliability standard- which is widely recognized by our customers. 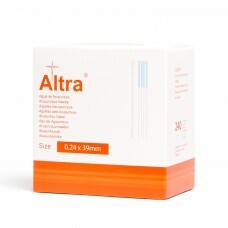 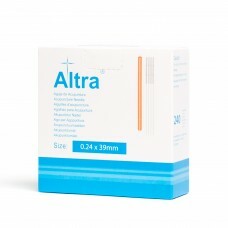 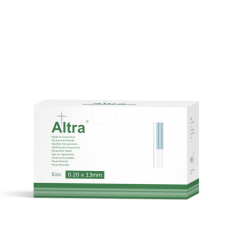 A reliable Chiense Style Stainless Steel acupuncture needle, Altra® AS-TYPE needles come in high den..
Altra® CP-TYPE Needles are some of the highest-quality plastic needles available. 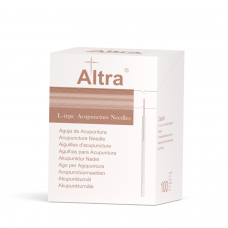 A particularly pop..
Altra® D-TYPE Acupuncture Needles feature a high visibility orange moulded plastic handle, so they c..
A reliable Korean Style Stainless Steel acupuncture needle, Altra® ES-TYPE needles come in high dens..
Altra® L-TYPE 5-in-1 are Copper handle acupuncture needles. 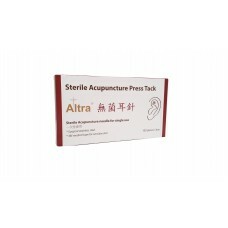 Packed with care, the needle body is fre.. 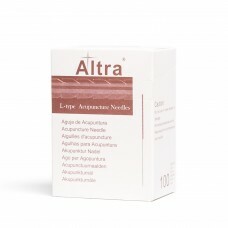 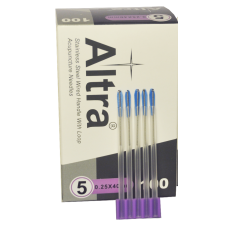 The staple for a growing number of professional acupuncturists in the UK and Europe, the Altra® L-TY..
Everything that makes the Altra® L-TYPE needle good but for those who prefer their needles without g..
A high quality Japanese style pipe handle needle available in Japanese gauges and lengths. 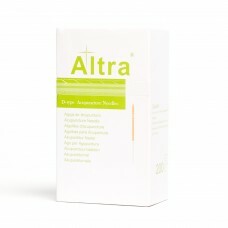 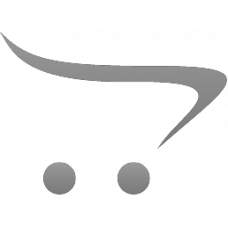 The&nb..
Altra® SL-TYPE 5-in-1 are high quality Silicone Free acupuncture needles for high quantity usage sit..